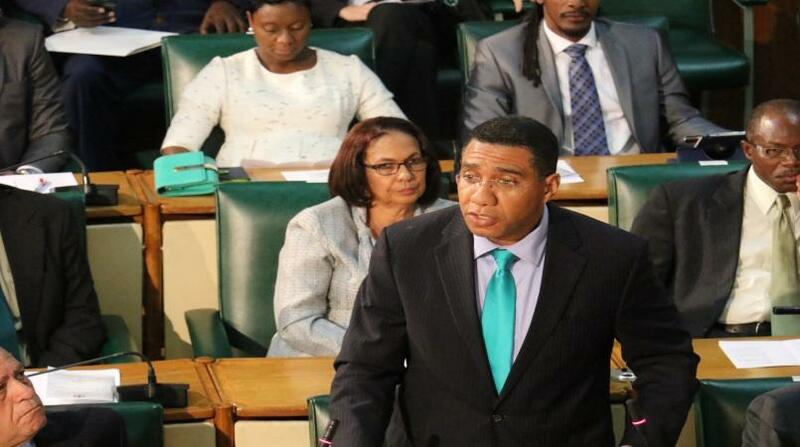 Prime Minister Andrew Holness has transferred the energy portfolio in the Cabinet to the Office of the Prime Minister (OPM), effective from Wednesday, July 4. A release from the OPM on Monday said the decision was taken after discussions with Energy Minister, Dr Andrew Wheatley. 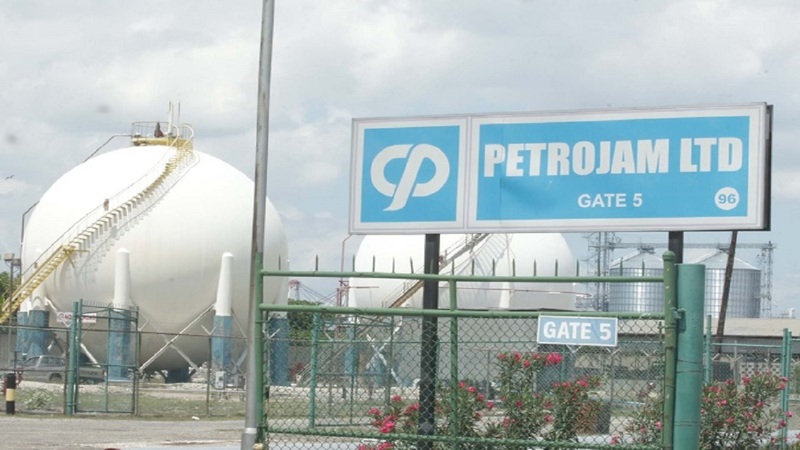 Controversy has surrounded the minister since his Opposition counterpart, Julian Robinson, raised alarm about a number of issues at the state-owned oil refinery, Petrojam, on May 23. 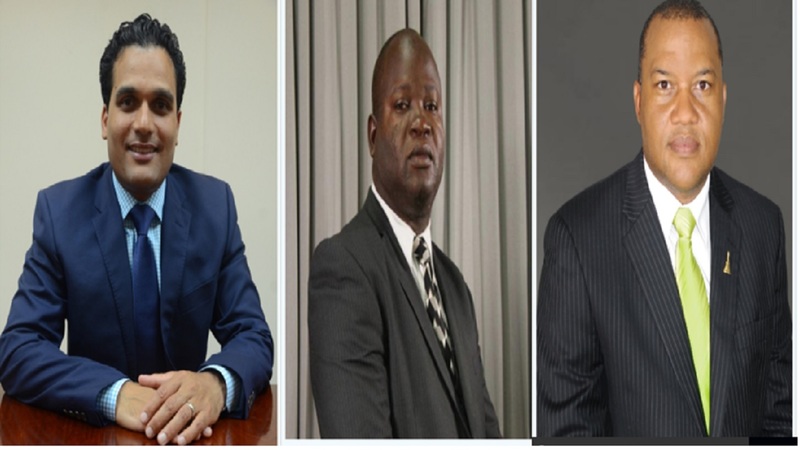 Since then, a number of serious assertions have been made about matters relative to the management and operations of the entity, which led to the Jamaican members of the board resigning and being replaced. 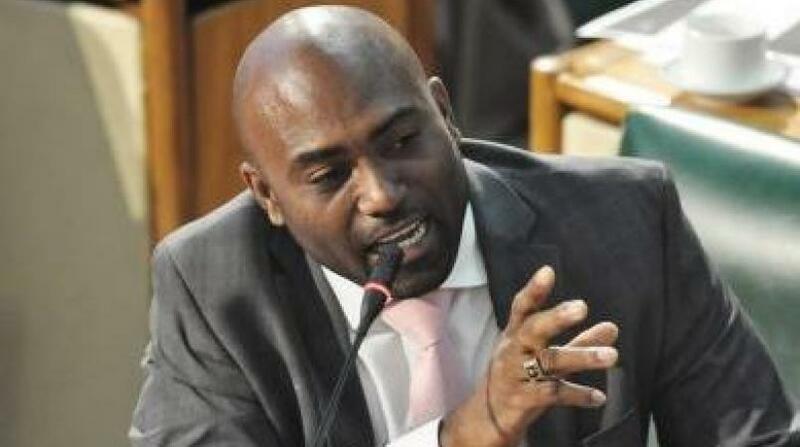 Subsequently, with the matter taking on increasing national spotlight, the prime minister promised to act decisively once he was fully abreast of the issues involved, having been provided, like the Cabinet, with a report from the permanent secretary of the Energy Ministry and the Petrojam management. The residential status of all persons nominated to boards must be stated in the Cabinet Submission seeking approval for appointment. Overseas travel of board chairmen or board members must receive prior approval of the minister. Public bodies will be prohibited from entering into sole source retainer contracts without the prior approval of Cabinet.